Justin rejoined the Kansas City Aviation Department in April 2014. As the Deputy Director of Aviation ? Marketing and Air Service Development he leads the marketing, communications and customer service efforts for the Kansas City Aviation Department?s two airports. Additionally, Justin works with airline planners to increase flights and add new routes from Kansas City International Airport (KCI). 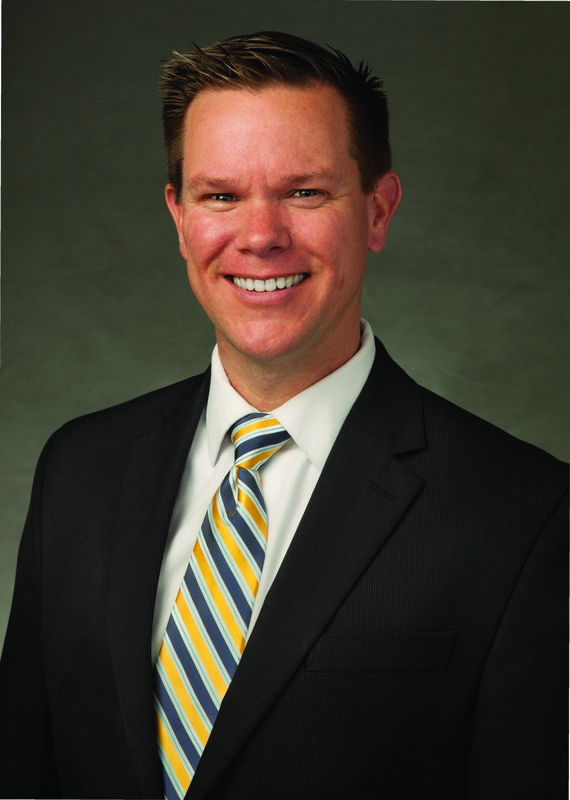 Prior to returning to Kansas City, Justin served a two-year term as Director of Air Service Development for Tampa International Airport where he worked to secure three new airlines and several key domestic and international destinations. From 2006 to 2012 Justin worked for the Kansas City Aviation Department as the Manager of Air Service Development. Before moving to the airport side of the aviation industry, Justin held strategic planning and scheduling positions with Orlando-based AirTran Airways and Kansas City-based Vanguard Airlines. Meyer began his aviation career in 1997 with United Express-partner Atlantic Coast Airlines, working in various front line positions at the carrier?s Washington Dulles hub. He resides in Kansas City, Missouri with his wife, Jill, and sons, Jackson and Cameron.